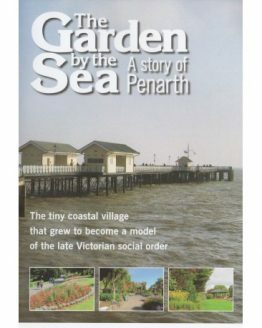 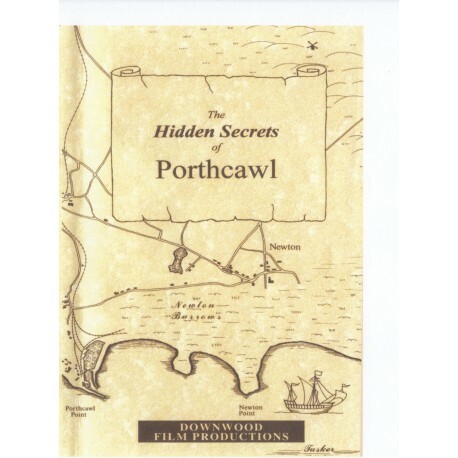 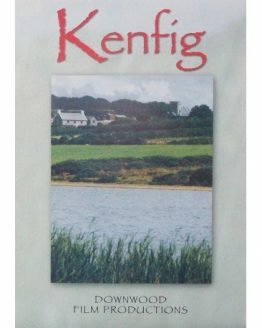 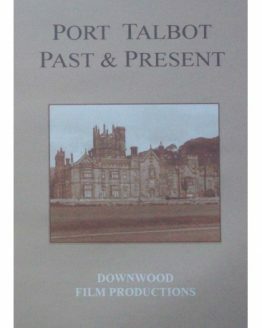 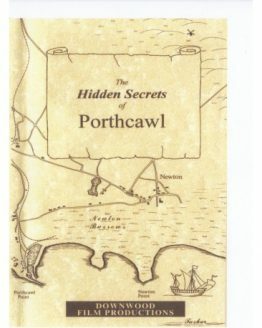 “The Hidden Secrets of Porthcawl” takes us on a journey of exploration from Newton Point to Rest Bay in a fascinating search for the past. 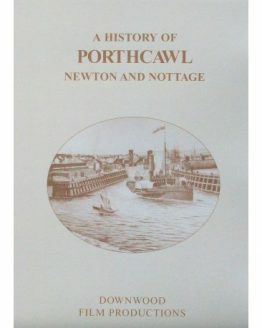 Did you know that there is an old anchoring ring still set in the rocks of Newton Bay? 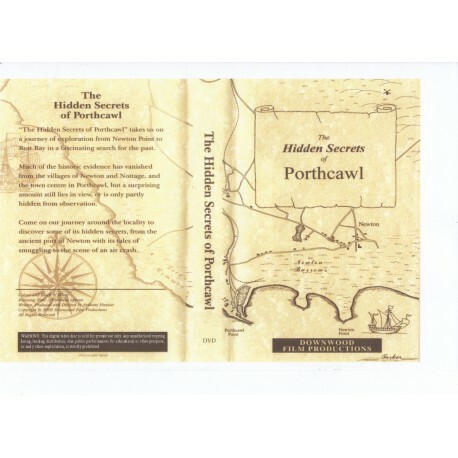 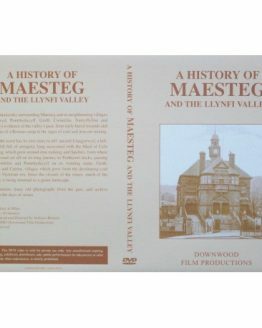 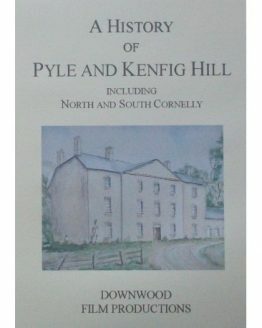 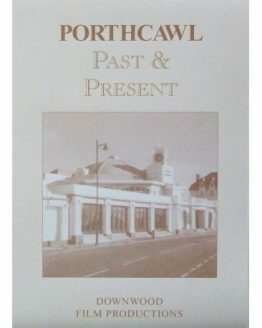 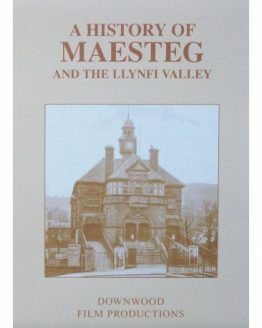 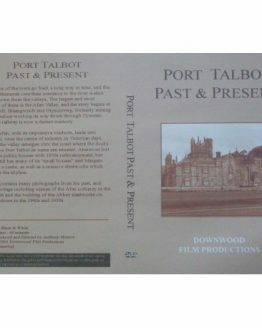 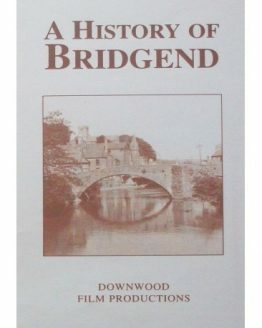 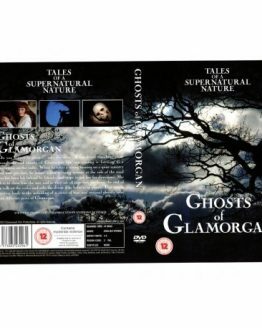 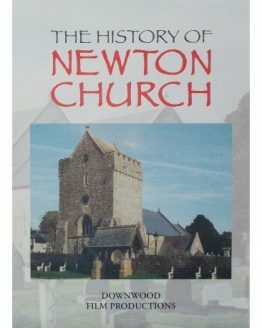 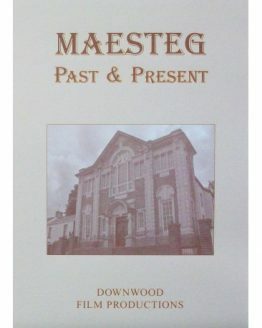 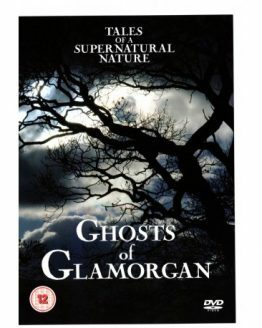 Much of the historic evidence has vanished from the villages of Newton and Nottage, and the town centre of Porthcawl, but a surprising amount still lies in view, or is only partly hidden from observation, if you care to look in the right place. 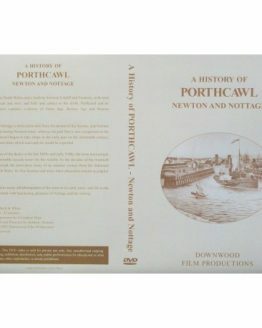 Come on our journey around the locality to discover some of its hidden secrets, from the ancient port of Newton with its tales of smuggling to the scene of an air crash.